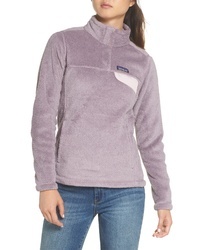 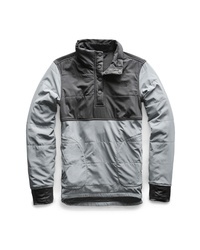 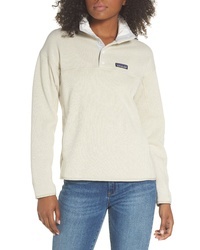 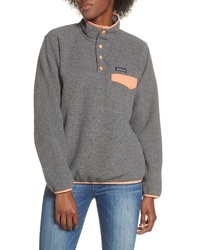 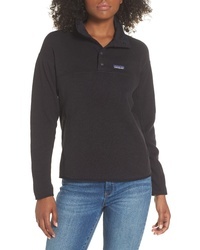 Patagonia Synchilla Snap T Fleece Pullover $119 Free US shipping AND returns! 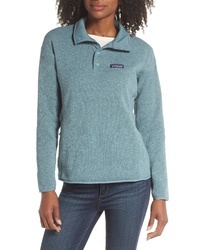 Patagonia Lightweight Better Sweater Fleece $119 Free US shipping AND returns! 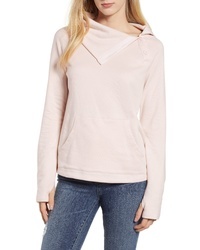 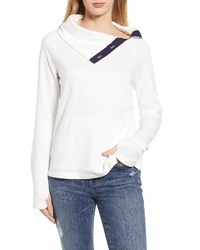 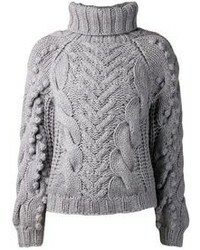 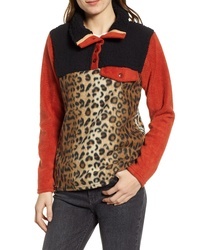 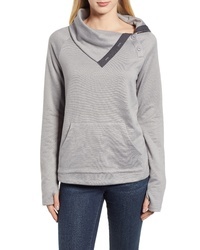 Donni Charm Donni Tri Fleece Pullover $218 Free US shipping AND returns! 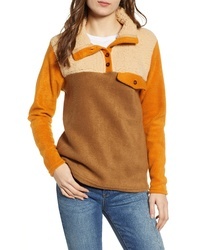 Gibson X Living In Yellow Judy Plush Fleece Pullover $64 Free US shipping AND returns! 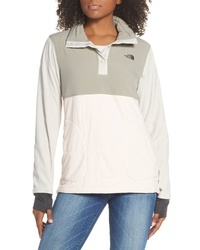 The North Face Mountain Insulated Snap Pullover Jacket $120 Free US shipping AND returns!